Do you love Asian cuisine? If you think you know everything there is to know about this type of food, then A Taste Of China in New York, NY, invites you into their restaurant to enjoy one of their many authentic Chinese dishes. After flipping through their menu and deciding on a plate that sounds good to you, kick back with your friends and wait for their chefs to bring out a meal you’ll never forget. Kung Pao Chicken: A Szechuan specialty, this Chinese dish is popular throughout Asia and the U.S. alike. 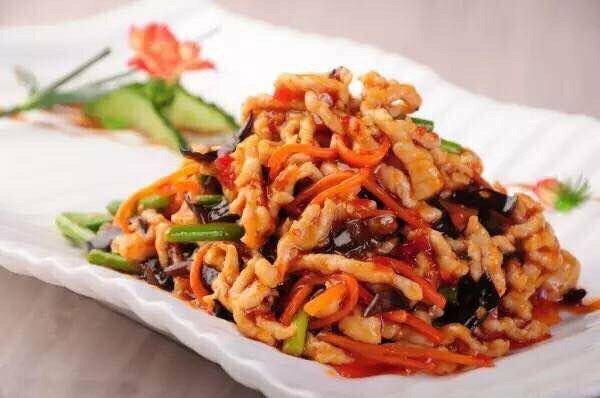 The traditional recipe calls for diced chicken, dried chili peppers, and fried peanuts, but Western varieties have included sweet and sour sauce and other ingredients. Sweet & Sour Pork: With a bright orange color, this is one of the staple Chinese dishes found in Asian restaurants around the world. By covering sliced pork with a thick, delicious sauce, people get to experience an exceptional balance of sour and sweet flavors. Dumplings: A house favorite at A Taste Of China, dumplings are similar to ravioli. A dough pocket is filled with cooked ingredients like meat and vegetables and then served with a sauce for dipping. Chow Mein: If you don’t know this plate by its name, then you will definitely know it when you see it. Consisting of stir-fried noodles with shrimp, celery, and onions, this Chinese dish is good any time of day or night. The authentic Chinese dishes at A Taste Of China provide clients with the real flavors of North China right in their own neighborhood. To find out what’s on their menu, visit them online. Call (646) 478-7322 to make a reservation or for more information about this new local favorite.